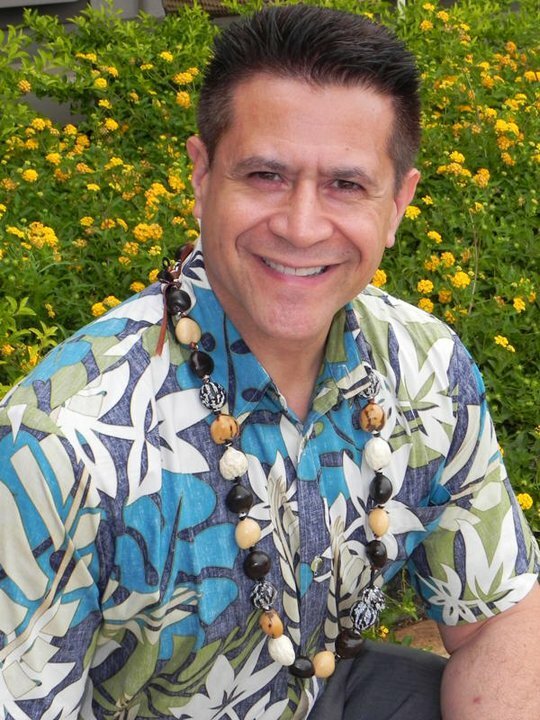 ﻿﻿Serving LEEWARD OAHU for nearly 30 years! ​to Consultations for Lasik Surgery, Cataract Surgery, Sports Vision, Academic Vision Care, and much more. ​every family in an effort to achieve optimal visual health and lifetime performance through excellent optometric care." ​80% - 90% of how we LEARN, GROW, WORK and PLAY depends on how and ​what we see! any misdiagnosed cases of ADHD and other learning disabilities amongst school-aged children. ​Here at Eye's Plus, we understand the need of finding an excellent eye doctor who cares about you and your family. 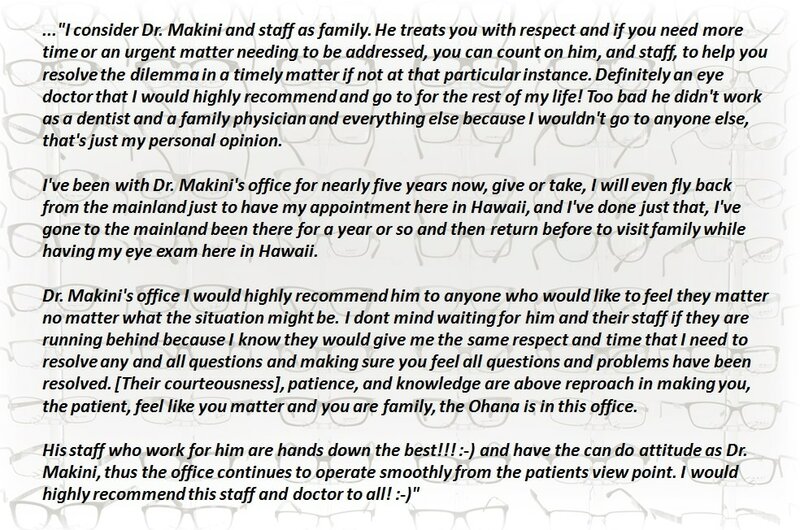 Dr. Makini not only performs the eye exam but educates you each step of the way so that you understand what is going on in your own eyes. Come on in and meet our friendly staff! Don't miss out on our wonderful on-going specials throughout the year! ​Give our office a call to schedule your appointment today! ​YOU HELP TO MAKE US WHO WE ARE!! "UNLEASH THE POWER OF THE STUDENT WITHIN YOUR CHILD!" Author: Dr. Hank Makini, O.D. ​Be sure to check out Informative Articles, Testimonies, and the Quarterly Article from the Doctor's Pen!